You must need an eye catching website for small or medium business to attract your customers now a days. 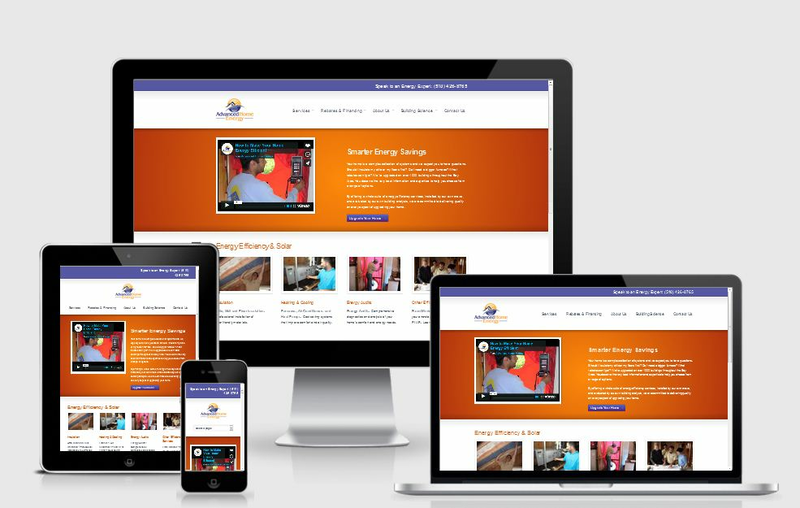 So we design & develop eye catching website to grow your business online quickly. We do until you are satisfied with us. We are professional to provide service with 100% client satisfaction & in this hourlie we do 10 pages WordPress website maximum. 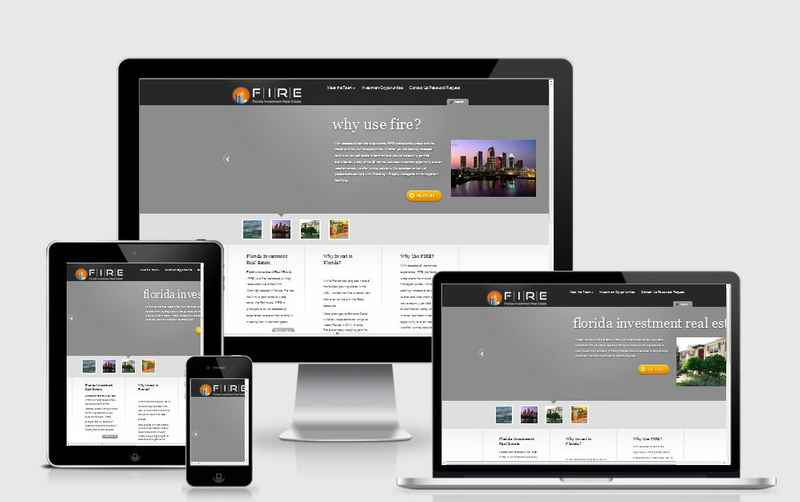 We will use a premium WordPress theme for your website. 1. 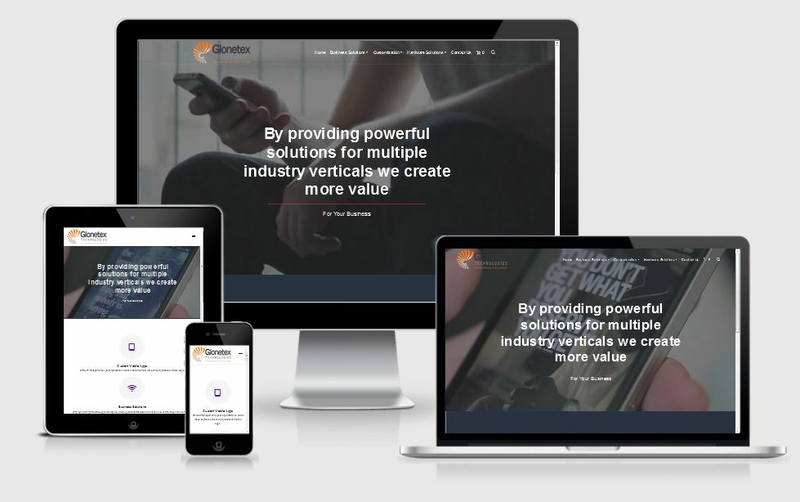 We will send you some WordPress premium themes demo link from our stock & It will be similar demo based upon your business model. Then you have to select one demo design that you like to use. 2. After select the theme, we will do basic installation & customization of the theme like color combination, design elements to looks unique. 3. Then we will setup all the pages that you will need like Home, About us, Contact, Testimonial, Services etc. 4. Impressive image slider & great looking home page design. 5. Portfolio or video gallery with good description. 6. Contact us form with Google Map integration. 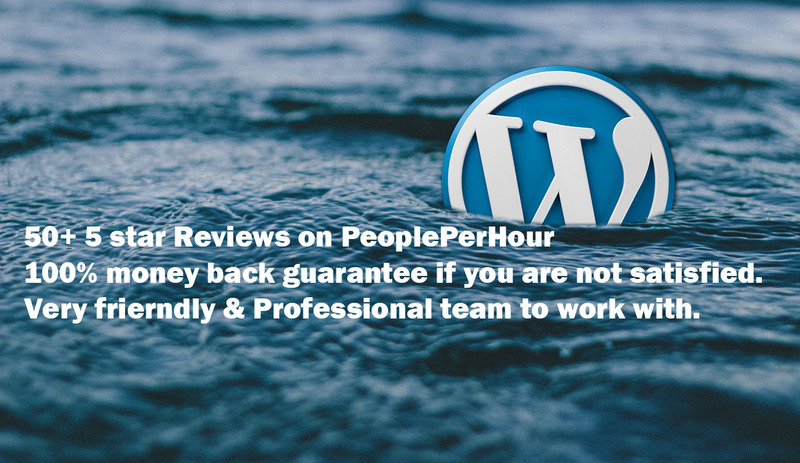 Our WordPress experts complete the website work very easily & quickly. 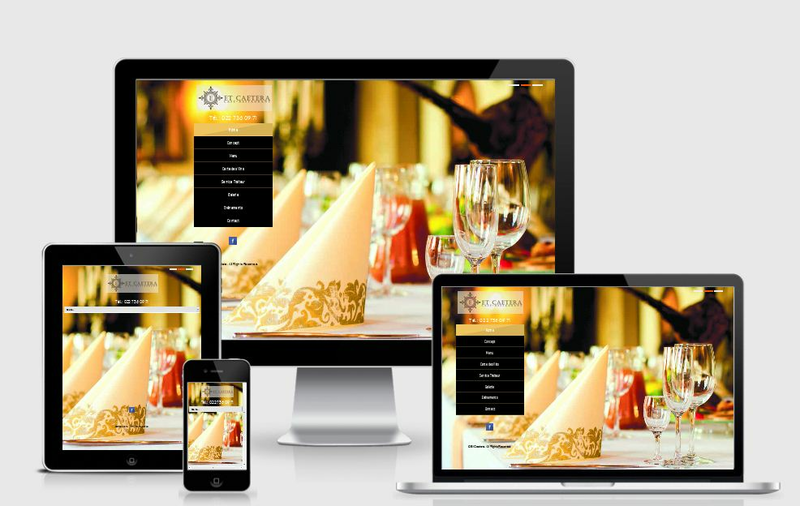 We build your dream business website with full of care. So stat with us spending a full day of meeting. Here we are ready for you. 6. Your hosting & domain control panel. I'm PPC Manager, SEO Consultant & Responsive Web Design / WordPress / Shopify / eCommerce / Design specialists with over 5 years experience . 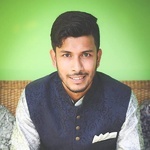 Visit my website: https://imkhalid.com I'm...Read moreI'm PPC Manager, SEO Consultant & Responsive Web Design / WordPress / Shopify / eCommerce / Design specialists with over 5 years experience . eCommerce Web Design & Development by Shopify, Magento, WooCommerce. I provide eCommerce website management service as well. I have experience of working with the following CMS: WordPress, Magento, PrestaShop, OpenCart etc.